Android games have become a new lifestyle for relaxing your mind. 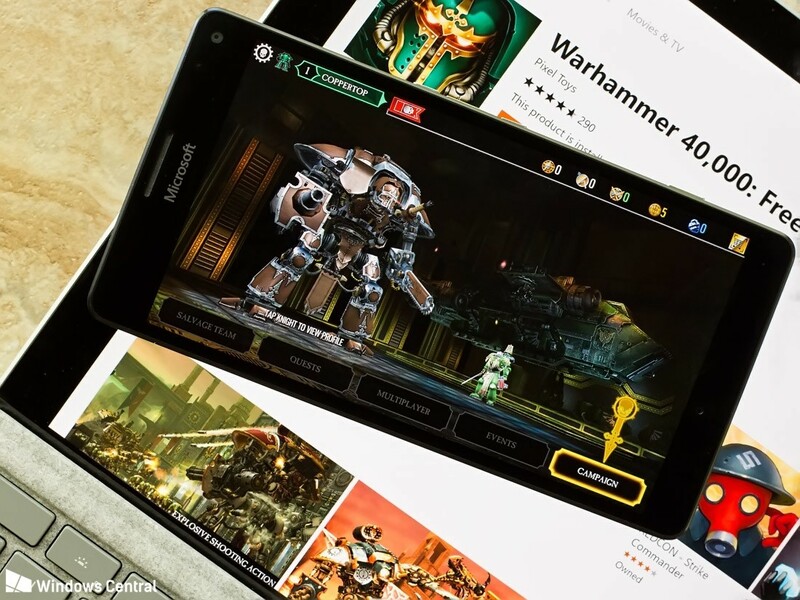 There are numbers of titles for Android games, but most of the best games out there require an internet connection and they are also not free to download as well. Here I have collected for 10 best and the most impressive, best, low MB and of course, free Android games for you to play. Let’s start the list with an explosive action-packed game sporting an epic story. There are more than 170 chapters in the storyline you can play. The aim of the game is to protect your kingdom against an endless troop of invaders. One of the most favorite racing games ever on Android, with more than 200 million plus downloads, the game also boasts of the best racing graphics to hit the Android stores. The Game includes more than 140 cars, more than 40 racing tracks, more than 400 career events, more than 1500 challenges, and five game modes! Next one on the list is in the biking category the game forms in first-person driving view along with the colorful graphics add to the gaming experience. Traffic Rider is a unique game with the fact that the real bike noises have been recorded with the help of real bikes. Alto’s Odyssey is one of the most popular latest Android games which offer a peaceful action adventure with the story of Alto and his friends. The game was rewarded as “One of the best Android games” by The Verge. Alto’s Odyssey features snowboarding on various types of terrains to deliver the experience. From the makers of the hit Android game ‘Vector’, Shadow Fighter 2 is a popular entry in the list. It mixes RPG with Classical fighting, and give the highly addictive result. In this game, you will travel on a journey through 6 different worlds with a customized fighter, and all this combine through an enchanting storyline. This title is definitely familiar for you. In this game, you will have to help Jack, Tricky, and Fresh to escape from the grumpy inspector and his dog. Well, not all games in the Racing category are about cars and bikes. This game brings airplanes into racing in the sky! How cool is that? Red Bull Air Race 2 features more than 400 races as well as numerous events that players can compete, with fantastic graphics and a unique aura for the game itself. 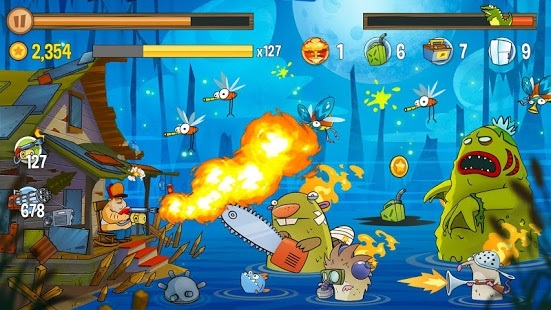 Swamp Attack has quickly climbed the charts with about 100 million downloads. In this game, you will find a bunch of crazy animals heading for your house, and you have to protect it at all costs. Addition with some cool effects and more than 30 twisted weapons to the scene, all you have to do is tap the screen to shoot or drag the bombs to drop them on the monsters. The game also boasts of more than 300 single player levels. N.O.V.A. Legacy brings you the best 3D sci-fi FPS experience based on the epic first episode of N.O.V.A., which received critical acclaim, all in a compact version of the shooter. One of the most popular games on PC before games with high-end graphics flooded the market. If you are not familiar with the concept, the objective is to use a plethora of mutant plants as weapons against a horde of horrifying (not so much) zombies. Each plant and zombie has a unique attacking and defensive prowess which it uses against its enemies. Those are 10 Best Free Android games you should play. Have you found your favorite one? Anyway, what’s more exciting than playing games with free?